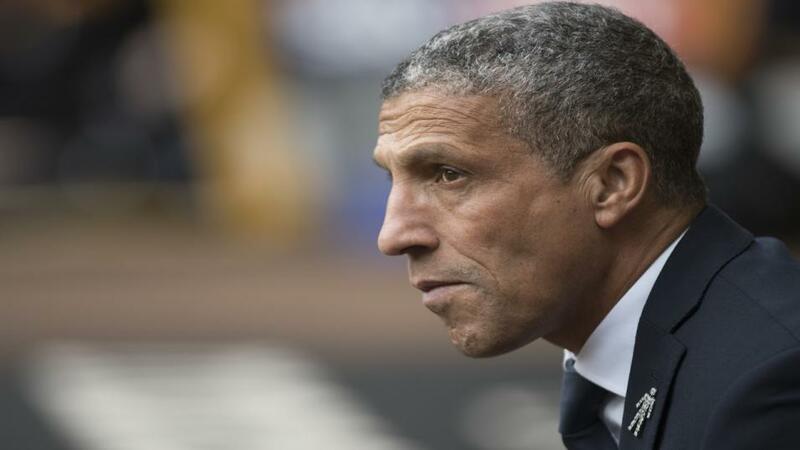 Will Chris Hughton have the answers when Brighton travel to Crystal Palace? Fierce rivals Crystal Palace and Brighton kick off the weekend Premier League action. Opta presents the tale of the tape. "Crystal Palace’s Wilfried Zaha has scored five goals in nine appearances against Brighton in all competitions – against no side has he scored more." Zaha is [3.0] to find the net. Crystal Palace have lost just one of their last nine home meetings with Brighton in all competitions (W6 D2), going down 0-1 in October 2005 in the Championship. They are [1.89] to win. Brighton are looking to do the league double over Crystal Palace for the first time since 1983-84 in the second tier. A Brighton victory is [5.1]. Crystal Palace have won just one of their last six home Premier League games (D2 L3). Indeed, the Eagles have won the lowest proportion of their points in home games in the competition this season (39% - 13/33). The draw is [3.6]. Brighton are looking to secure consecutive Premier League victories for the first time since December, when they beat Huddersfield and Crystal Palace. They are [3.5] in the Draw No Bet market. Brighton have lost five of their seven Premier League matches in London (W1 D1) - prior to this run, the Seagulls had lost just five of their previous 30 league matches in London. Crystal Palace are [3.0] to win half-time/full-time. There have been 25 goals scored in 14 Premier League games at Crystal Palace's Selhurst Park (F10 A15), fewer than at any other ground in the competition this season. Under 2.5 goals is [1.76]. Crystal Palace's Wilfried Zaha has scored five goals in nine appearances against Brighton in all competitions - against no side has he scored more. Zaha is [3.0] to find the net. Brighton's Glenn Murray has scored in each of his last three appearances against Crystal Palace in all competitions for the Seagulls. Murray is [3.6] to add to his tally. Brighton manager Chris Hughton has won six matches against Crystal Palace in all competitions - against no side has he won more in his career (also six against Reading and Leeds United). The Seagulls are [2.0] Double Chance. After a run of 13 Premier League games without a single goal or assist, Crystal Palace's Wilfried Zaha has been involved in six goals in his last six games in the competition (5 goals, 1 assist). Zaha is [6.0] to score the first goal.